Double up with any of the above treatments, two treatments done in the same room at the same time and get $10 discount for half body per person, $20 full body per person. Finish any spa treatment over $100 with a wonderful hydrotherapy spa. $15 for one or $25 for two people, with a choice of organic rose petals, Calendula flowers or pick from one of our bath salts range. This treatment starts with a honey sugar scrub exfoliation. Then a warm cocoa butter is massage over the whole body and an amazing hot cocoa is applied over the top. Your body is then wrapped while you enjoy a warming mud face mask and scalp massage. You will then be able to shower of the product, the treatment finishes with a full body gentle massage, takes around two hours. Starts with a coconut sugar scrub then a wonderful coconut body wrap is applied, relax and enjoy the smells of a tropical holiday. 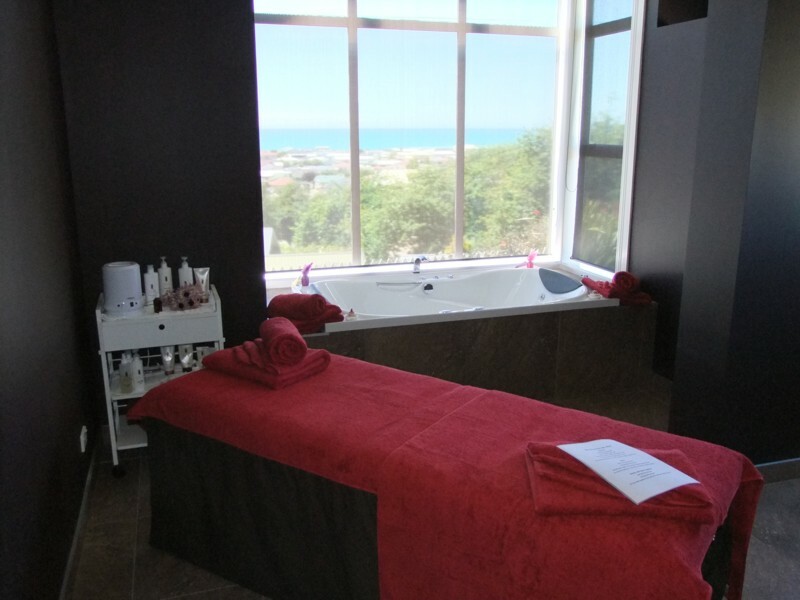 This treatment finishes with a magic massage, leave here feeling like you have had a island vacation. Oak villa also offers packages, you can make up your own or choice from the ones below. Four hour spa treat, includes spa manicure and pedicure, body wrap of your choice from spa menu and hydrotherapy spa treatment. includes:relaxing foot bath, exfoliation of the feet up to the knee, warm mud wrap, massage and foot and nail care, takes around one and a half hours. takes around one and a half hours, includes cleanse, exfoliation, doulbe mask, the first being a wonderful 100% Manuka UMF honey ® mask the second a detoxifyng warm mud mask. This is finished with a wonderful massage, moisturiser, toner and spf if needed. Or ask us about our straight from the pantry facials. These facials need to be pre-booked, as ingredients need to be purchased fresh. Half hour massage, face mask and scalp massage.